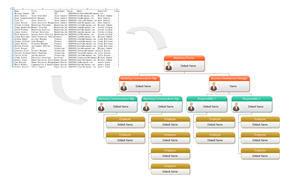 Edraw Org Chart - A specially powerful software especially for you. 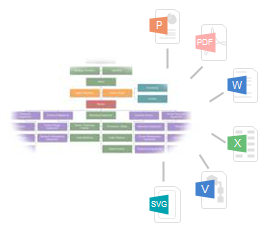 Organize for efficiency. 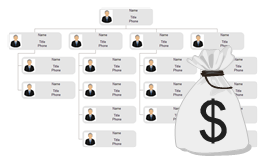 Visualize for consensus. 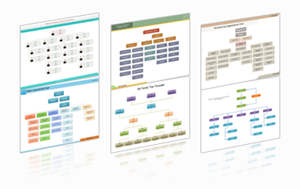 Strategics for success. 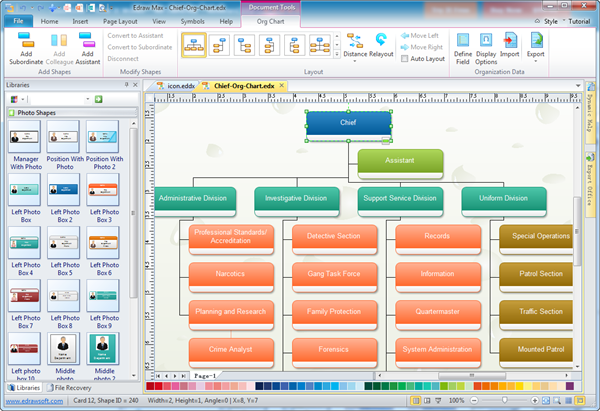 I love Edraw's colorful and well-structured organizational charts. 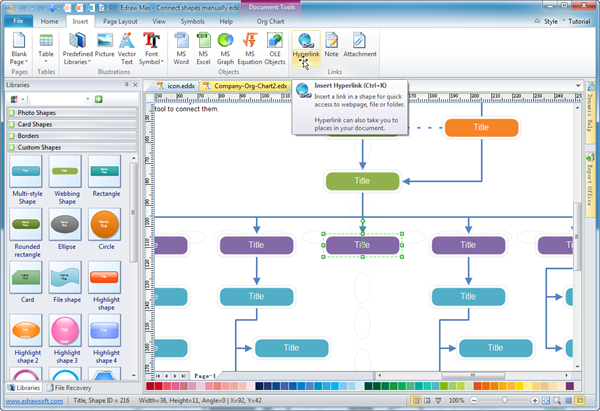 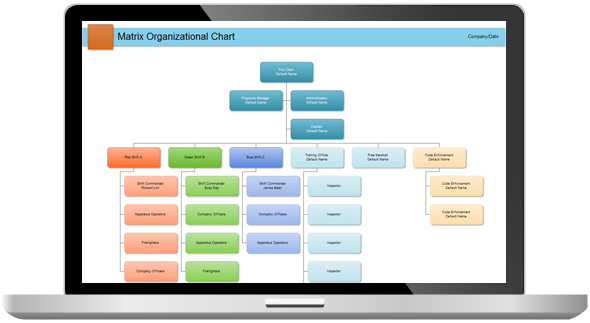 EDraw Organizational Chart software guarantees a very well-structured option where all I have to do is simply select. 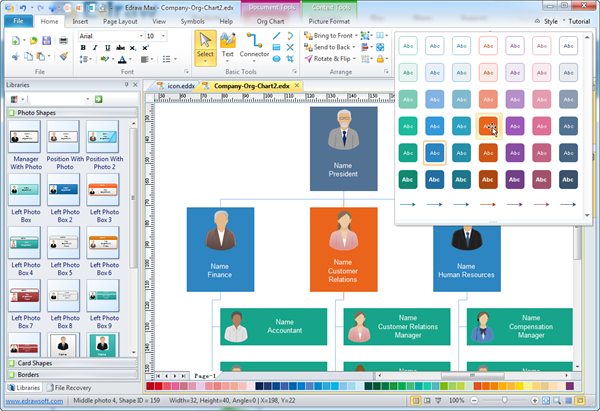 I am happy that Edraw Organizational Chart Software gets us a free technological update to allow it suit the ever changing technological need. 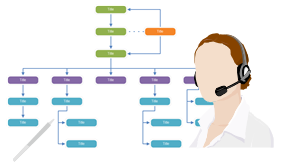 The support is free and its urgency is the reason why I think this software is very competitive and currently unmatched.